Different models of hand dryers. - Extertronic, S.L. Hand dryer There are 13 products. 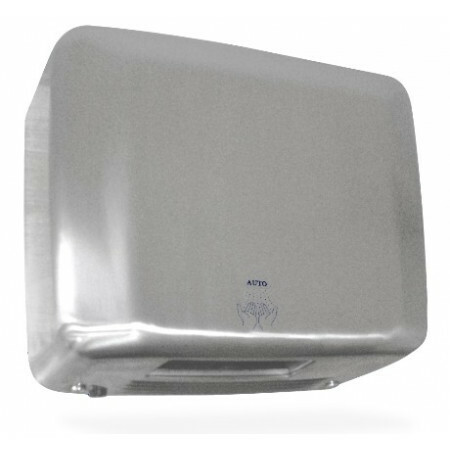 Air handles made of white ABS.Automatic hand dryer offers excellent value for money. 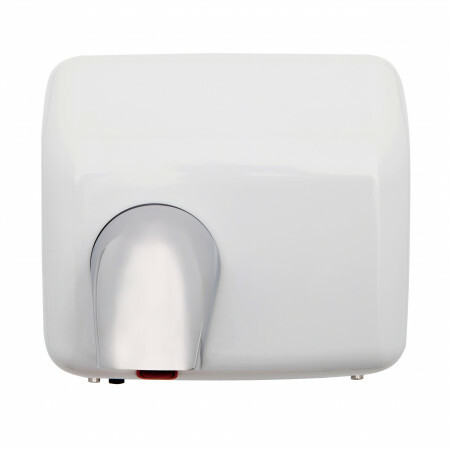 Air handles made of white metal.Automatic hand dryer offers excellent value for money. 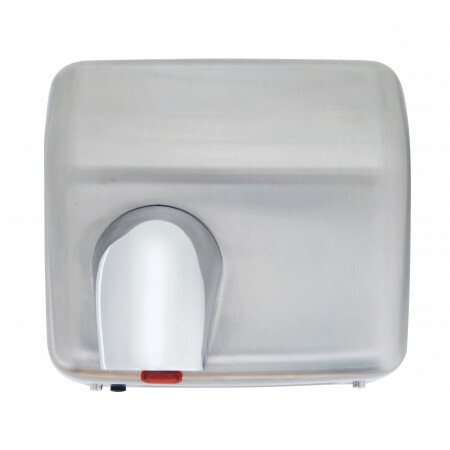 Air handles made of satin stainless steel.Automatic hand dryer offers excellent value for money. 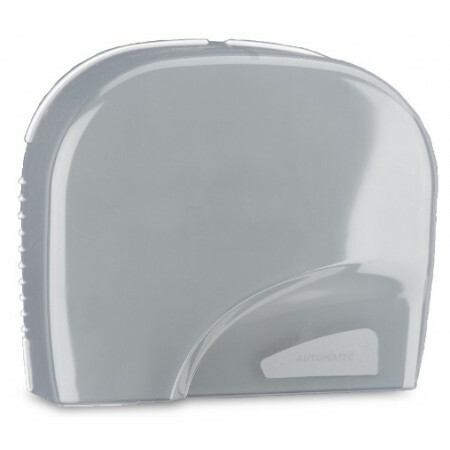 Electric hand optical, to opetare place hands under the appliance at a distance of 20cm.The unit stops after removing hands. 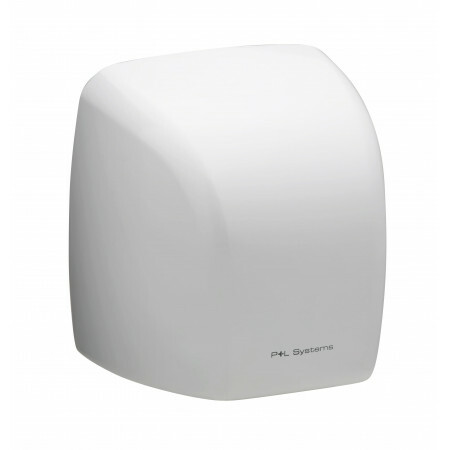 Powerful and quality hand dryer that provides versatility and design for bathrooms. 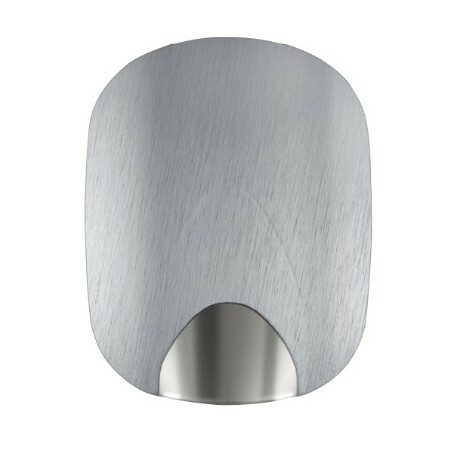 Stainless optic hand driver, place your hand below the device at a distance that the sensor detects the movement. 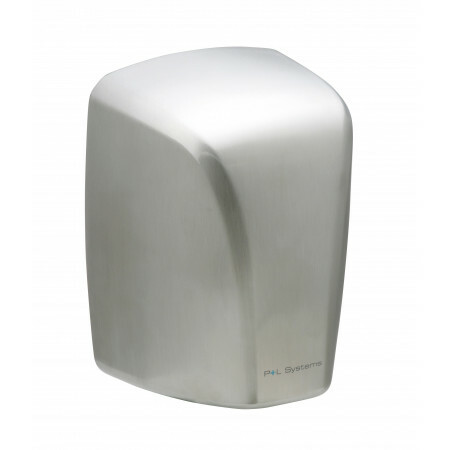 Stainless optic hand drier, place your hand below the device at a distance that the sensor detects the movement. 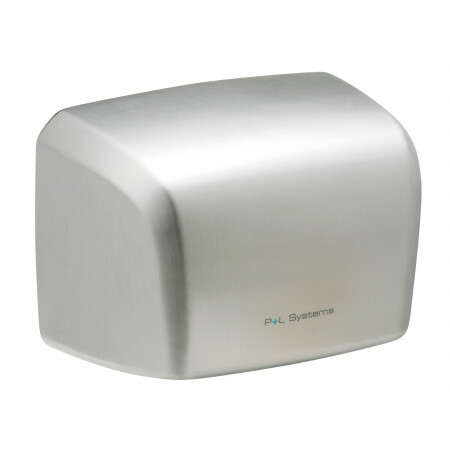 High-speed handwashing and low consumption.Ideal for bathrooms with a lot of user traffic. 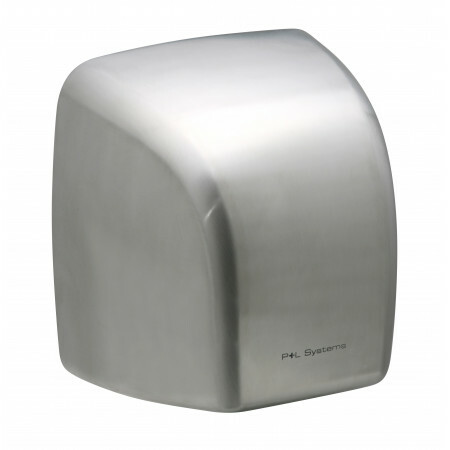 Handwashing while robust and aesthetic, with stainless steel finish, is the perfect complement to the bathroom. Electric hand steel, to operate place hands under the appliance at a distance that the sensor detects movement. Do not block air inlets and outlets. The unit has an anti-vandalism consisting of automatic cutting supply if the photocell cover. 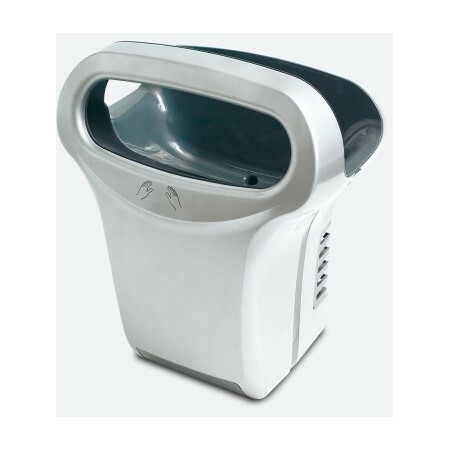 Optical hand dryers, for its operation should be extended both hands and insert them into the ellipse apparatus, the apparatus is automatically launched. Slowly remove your hands while the flow of air pushes water on your skin is completely removed and hands. The process takes about 10-15 seconds, the machine stops automatically. 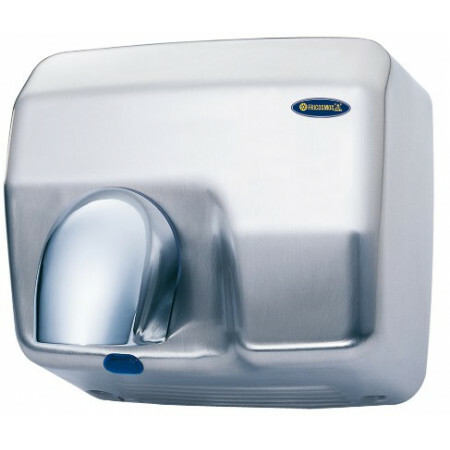 Ultra-fast hand drier, to operate place hands inside the unit, move your hands up and down until the total drying hands. Do not block air inlets and outlets. The team has a system anti-vandalism consisting of the automatic cut-off supplies if it blocked the sersing phoyo all or the process lasts aprox. 30sg.